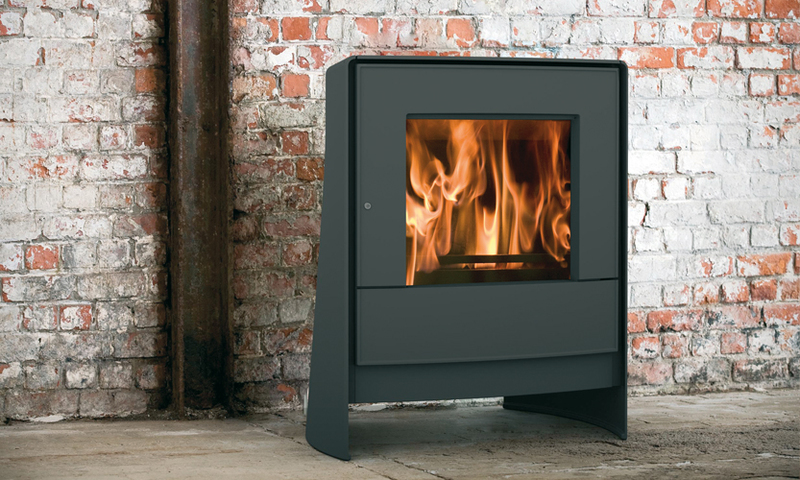 Woodbox® Technology allows to combine the enjoyment of heat and ease of use with outstanding burning performance. 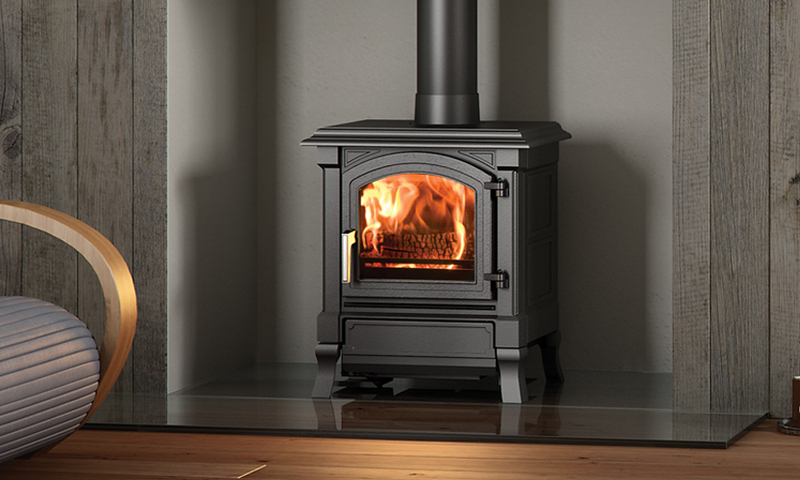 The complete combustion of Nestor Martin stoves can reduce polluting emissions to extremely low levels. 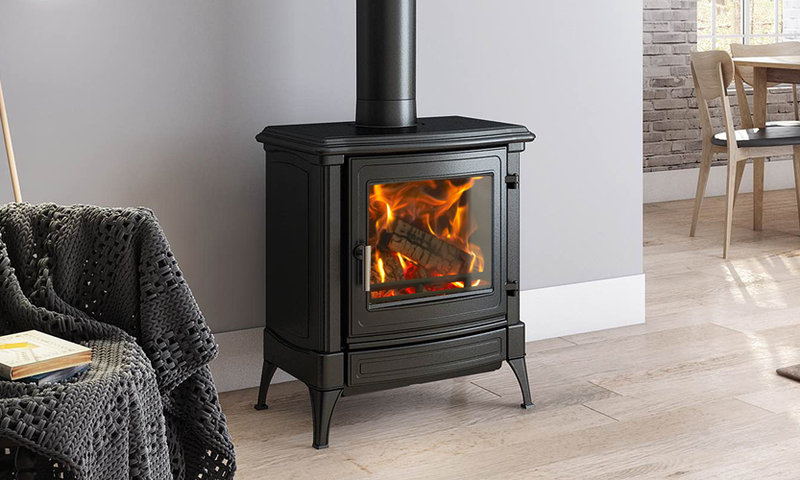 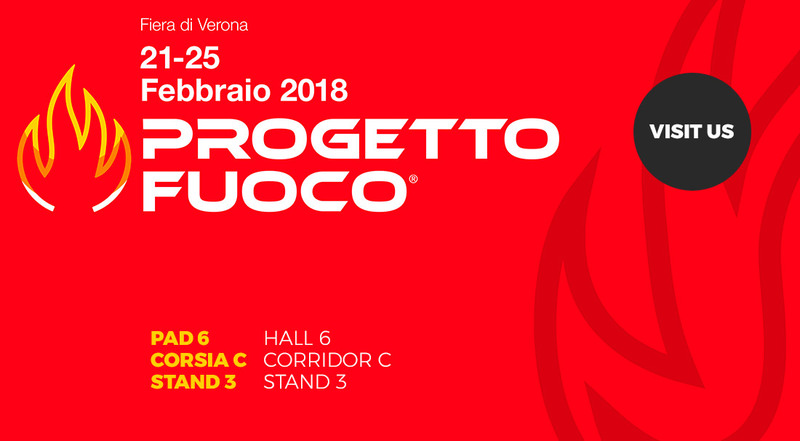 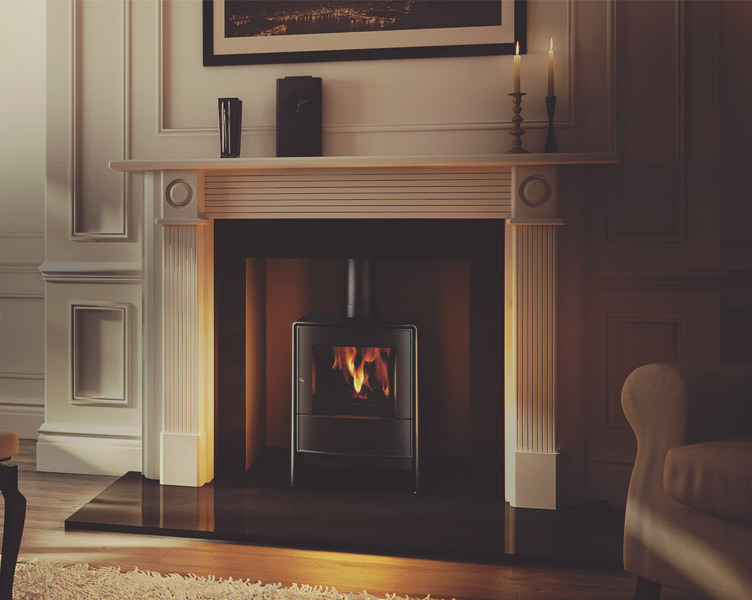 Crafted by a European leader in home heating technology, the family of cast iron stoves from Nestor Martin is the result of uncompromising engineering and over 150 years of experience.